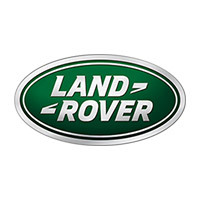 Lancaster Land Rover Milton Keynes is part of Jardine Motors Group, one of the UK's leading automotive retailers. Founded in 1969, Jardine Motors Group now represents more than 20 brands in over 70 locations across the UK.
" At Lancaster Land Rover Milton Keynes we'll offer you a friendly welcome and then proceed to help in any way that we can, whether that's by arranging a test drive or by explaining the advantage of certain models. As well as a showroom we have a state-of-the-art aftersales centre, featuring a drive through service lane. \t\t\t"